Olive oil has been a staple in the Mediterranean diet for centuries and has also become very popular in the United States as well. 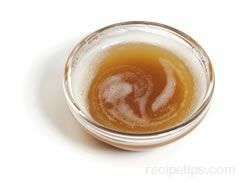 The versatility of the oil in cooking, its use as a flavorful condiment, and the many nutritional and health benefits it provides, have all contributed to its popularity. This has resulted in the availability of a wider range of olive oils in most areas of the country and with it, some confusion as to which type or grade of olive oil is best to purchase. The consumer may wonder why "estate oils" are so much more expensive than other olive oils. What does the statement "pure olive oil" actually refer to? 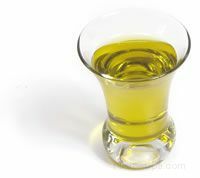 Is "light olive oil" lower in calories? Not all olive oils are alike, so it is beneficial for the consumer who is interested in adding olive oil to their diets, to understand the differences in order to purchase the oil best suited for their needs. 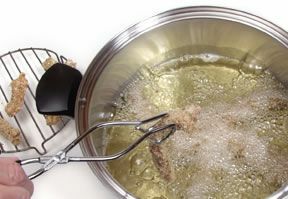 Bulk Oil: Many of the name brands sold in food stores in the United States (and in many other parts of the world) are a blend of bulk olive oils from one country or several countries, which allows the manufacturer to sell the product at a reasonable price. For example, a leading brand of virgin olive oil may contain a blend of virgin oils from Spain, Greece, and Turkey or a bottle of extra virgin oil may contain a blend of extra virgin olive oils from throughout one country, such as Italy. The label will usually designate the origin of the oil blend. The blending of different batches of olive oil of the same grade does not indicate that the product is inferior. 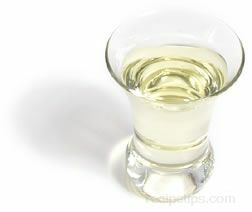 Many blended olive oils are among the most popular. 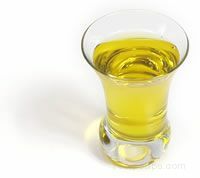 Regional Oils: Olive oil obtained from olives grown in a particular region of a country are known as regional oils. 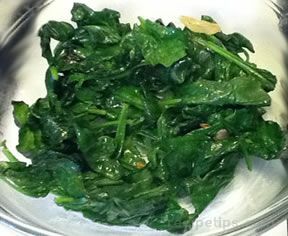 They usually have distinct, identifiable flavors and aromas and may be more expensive than bulk olive oils. The quality and flavor will differ greatly between different brands. 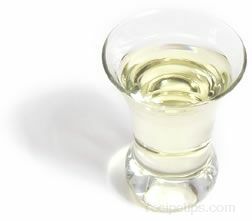 Some shops specializing in olive oil may offer samples to help you decide on a specific oil. Prices for a half liter of high quality extra virgin olive oil may range from $7 to $32, which is comparable to a bottle of wine. In order to be a bit more affordable, expensive olive oils can be purchased in smaller sizes and then used occasionally for salads or as a condiment. When purchasing a single estate oil, the age of the olive oil is important. Look for the harvest date on the label and ask questions before buying. 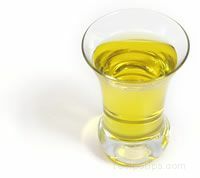 Olive oil does not improve with age, so any oil that is older than 1½ years should not be purchased. The method of storing and displaying olive oil is important in order to avoid excessive heat and bright light, which causes olive oil to deteriorate. Olive oil that has been bottled in reactive metal containers such as copper or in plastic bottles, should not be purchased. Other popular sources for purchasing high quality olive oils are mail order catalogs and the Internet. Many individual olive oil producers issue catalogs and/or have Web sites that allow consumers worldwide to purchase various products. Note: When shopping for olive oil for everyday cooking use, consider purchasing a lower grade, reasonably priced oil. 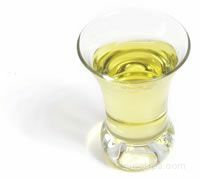 Heat causes olive oil to lose some flavor, so purchasing an expensive, flavorful, extra virgin olive oil may be unnecessary if it is intended solely for cooking. The labeling requirements for olive oils from different areas of the world can be very confusing because there is no international standard for the labeling of olive oil. 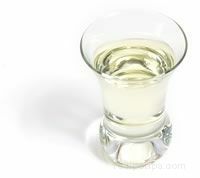 Extra virgin oil is obtained from the first pressing, when the natural acidity is lowest, but in some countries, olive oil may be labeled "extra virgin" even though it may be chemically treated to lower the acidity. 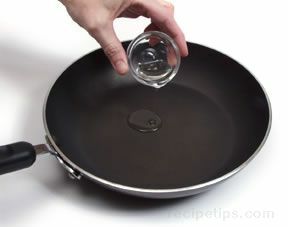 A small quantity of first-pressed oil is then added to the refined oil to enhance the color and flavor. This is usually not the case in Italy, France, and Spain, which have the strictest regulations of all the countries that export olive oil to the United States. Many of the popular brands sold in food stores in the United States are a blend of bulk olive oils from one country or several countries, which allows the manufacturer to sell the product at a reasonable price. For example, you may notice a label that states that the olive oil is "a blend of select olive oils from Italy", or "a blend of select olive oils from Spain, Turkey, and Italy", and so on. The grade of the oil: Extra Virgin, Virgin, etc. 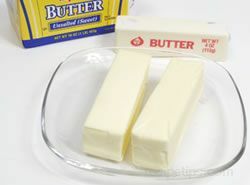 The country of origin, or the countries of origin if the oil is a blend of bulk oils. If the oil is extra virgin or premium extra virgin, the label may indicate "First Pressing", "Cold Pressing", or "First Cold Pressing." The level of acidity may be on the label. If the oil is a single estate oil, the name of the grower may be on the label. A single estate oil may contain the harvest date. The nutritional information will be listed on the label for bulk olive oil sold in the United States.